Sip and savor wine at the over 85 wineries around Stockton and Lodi. 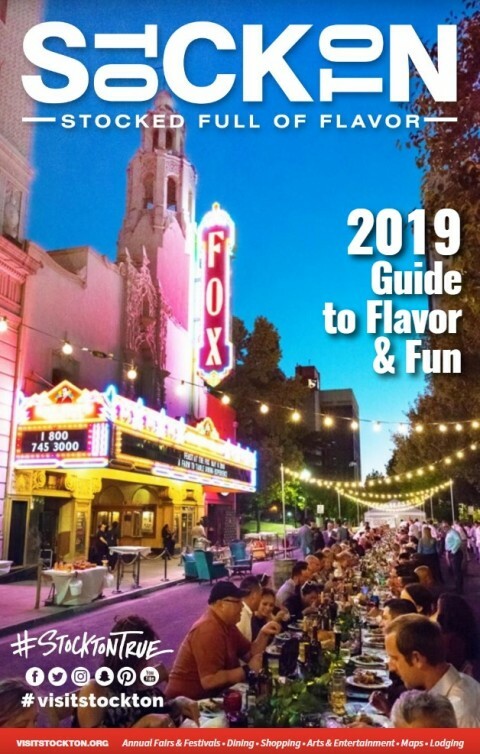 Local Wine Tasting - Stockton is surrounded by the Lodi Wine Appellation which has over 85 wineries offering many wine tasting options within a short drive of Stockton. Download a Lodi Area Wine Tasting Map. TIP: Many tasting rooms operate only on or near the weekend. If you are travelling during the week, it may be best to call ahead. Some tasting rooms have minimal fees which are waived with purchase. As seen on Huell Howser’s ROAD TRIP to Stockton in 2007. Since then, the temple has added even more statues to this beautiful display. Over 90 colorful and larger than life jewel encrusted statues celebrate the life and story of the Cambodian Buddha. You have to see it to believe it....the temple boasts a 50 foot long recumbent Buddha. Also home to the annual Cambodian New Year Celebration.